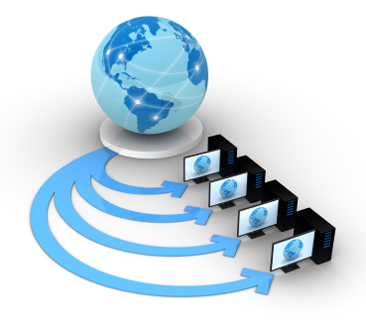 Never fall short of bandwidth with dedicated servers devoted to your website. 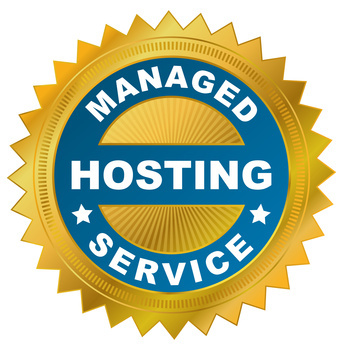 Dedicated hosting gives you an entire server to host your website with absolutely no sharing of resources. 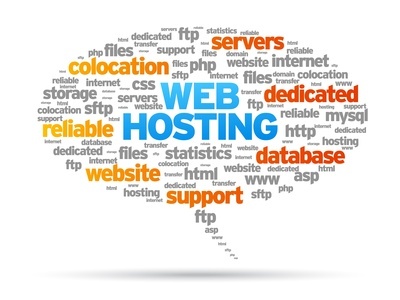 This means your website is not affected by the performance of other websites as in the case with shared hosting. You can handle huge amount of traffic with ease by customising the hosting environment according to your business needs. 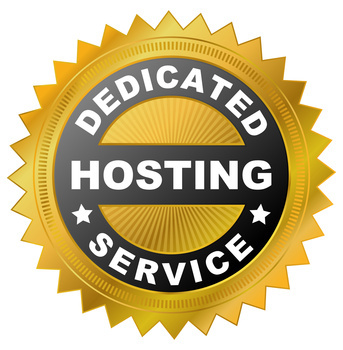 What is dedicated hosting and why would I need it?